Fans favourite Ales Padelek hopes to be able to Jet back in for the occasion and suit up in his #93 jersey. “Padi” joined the Jets last season and was immediately welcomed as a fan favourite. Coming in with an excellent pedigree in the Czech Extraliga and Czech 2 Ales landed in the UK 5 days ahead of his first Slough game. 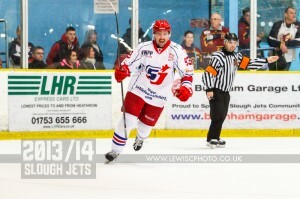 He bagged a goal in his home debut in the challenge game against Bracknell. 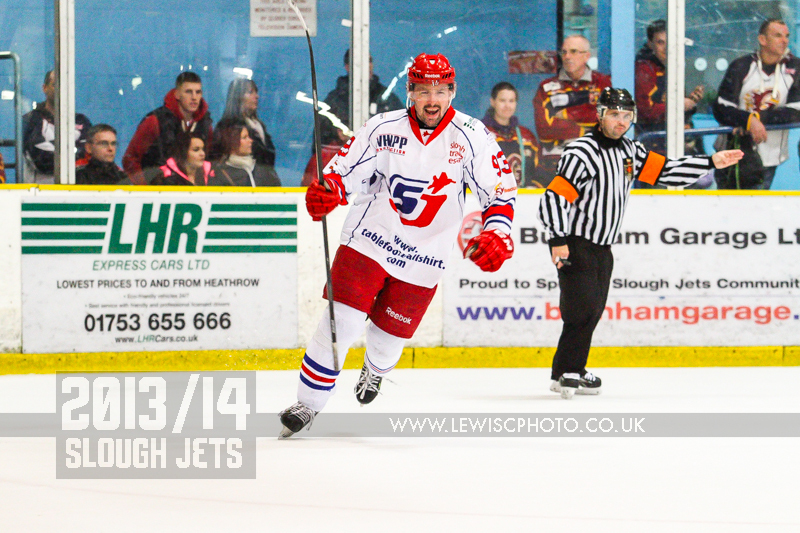 Later in the season, with pressure mounting on him he calmly beat Gregg Rockman in penalty shots to give the depleted Jets a massive win on home ice against Guildford Flames. At the end of season awards he scooped the Coach’s Player of the Season award. Ales played 51 games, scoring 32+16 with 63 penalty minutes.